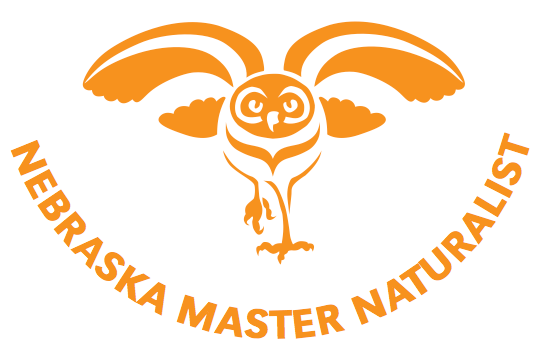 The Nebraska Master Naturalist Foundation supports the Nebraska Master Naturalist Program, which trains volunteers across the state to work in habitat and wildlife conservation, environmental education and citizen science. Becoming a Master Naturalist in 2019! Become a Certified Nebraska Master Naturalist by participating in our training opportunities. With the Nebraska Master Naturalist Program, you can get up close and personal with Nebraska's natural resources! Learn about Nebraska's ecosystems, plants and animals, conservation biology, and so much more! Explore Nebraska alongside scientists, faculty, and natural resource professionals. Contribute your time and expertise through exciting volunteer opportunities in habitat conservation, environmental education, citizen science, and more. Most importantly, Connect with Nebraskans who share your passion for nature.  The Nebraska Master Naturalist Foundation is a 501(c)(3) non-profit organization. Your tax-deductible gift helps support a large network of dedicated natural resource conservation volunteers. Master Naturalists are highly skilled, dedicated natural resource volunteers available to assist you with outreach and interpretation, resource management and conservation, citizen science and research, and outdoor skills and recreation. Each Master Naturalist has a unique skills set, and is available upon request for a variety of different projects that contribute to the conservation of natural resources in Nebraska.